You are missing some wonderful things, yes I said wonderful like: Author Interviews, Celebrities, Music Reviews... and well Me. Today part of a book tour and interveiw with "Julianne Snow" Author of "Days with the Undead: Book One"... so click it or I will get you with a Raspberry! 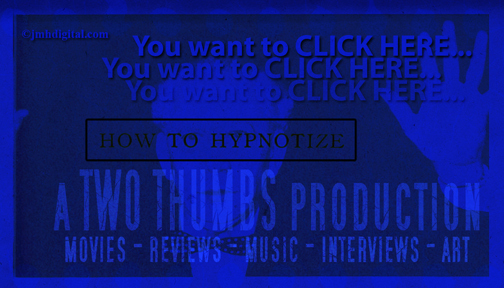 I guess I got hypnotized, 'cos I clicked!